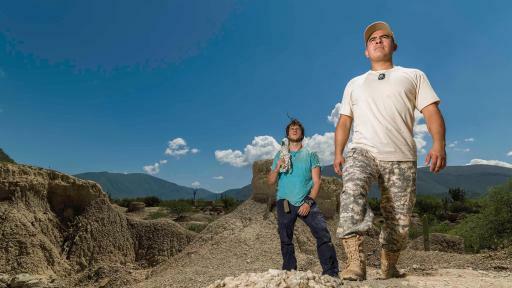 Discovery en Español welcomes the new year with adrenaline-filled premieres on its popular programming block ‘Jueves de Aventura,’ highlighting the original production DESAFÍO X 2: MÉXICO, where two survival experts from Colombia and México, will test their skills in inhospitable territories of Chiapas, Veracruz and Puebla. 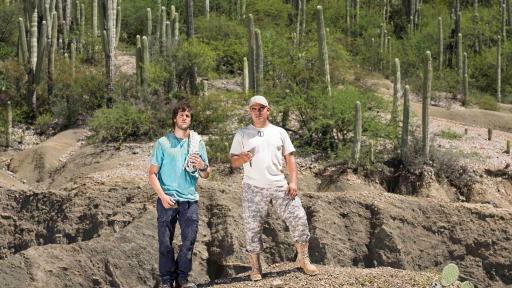 DESAFÍO X 2: MÉXICO premieres January 12 and will air on Thursdays at 11PM E/P. 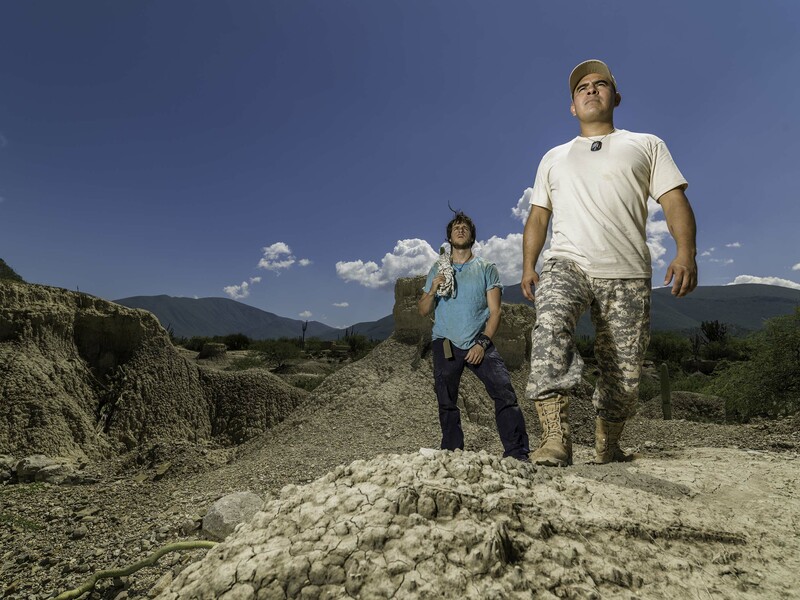 Each of the six episodes will feature Colombian adventurer Daniel Tirado and Mexican army veteran Alberto Pegueros surviving in extremely remote wild Aztec lands and putting their skills and knowledge into practice in order to make their way back to civilization safe and sound. Together, they have to avoid danger, predators, and find food, water and shelter. However, conflicts are not only limited to wilderness, and each man’s survival skills might not always match those of his partner, so combining techniques and living together could become the greatest of challenges for both men. DESAFÍO X 2: MÉXICO is an original production by Discovery en Español under the supervision of Michela Giorelli, Vice President of Production and Development, and Javier Chuecos, Production Supervisor. This new season brings singer Jewel Kilcher, better known as “Jewel”, to her father Atz Kilcher’s home, after seven years. But things don’t go as smooth during this season when a 7.1 earthquake shakes the area, and the Kilchers have to recover from the disastrous mudslides and strong winds. 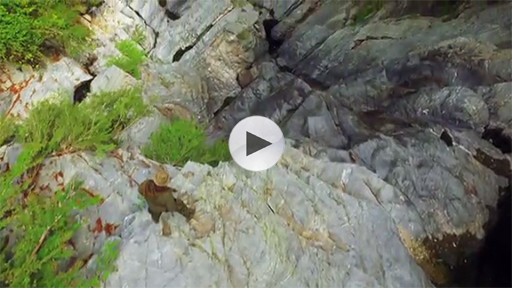 Twelve winners from previous seasons return to overcome a 40-day challenge in what could be one of the most difficult experiences of their lives. This night is a real life testament to mankind’s ability to survive. Real characters face seemingly impossible challenges from surviving extreme situations to risking it all for a better life. Discovery en Español connects Spanish-speaking viewers in the U.S. to the world and all its wonder and possibilities. It provides quality programming focusing on bold storytelling across core genres including adventure, ingenuity, natural history, investigation and current affairs. Created by Discovery Communications, Discovery en Español is widely distributed on Hispanic tier packages throughout the country. 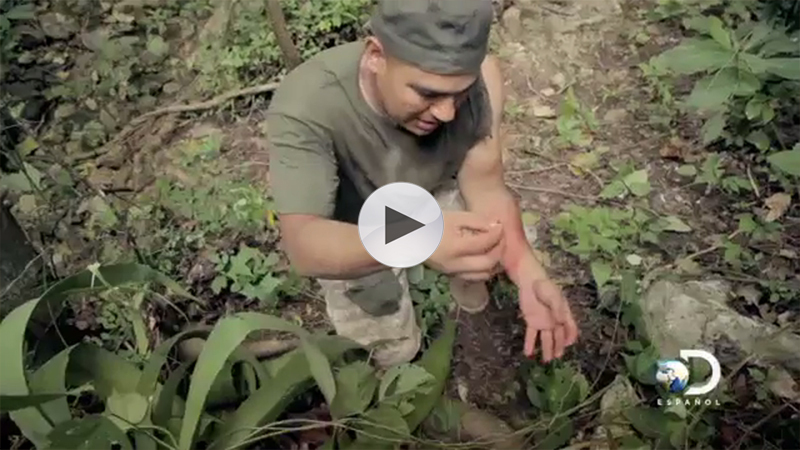 For more information, please follow us on Facebook at facebook.com/discoveryenespanol, Twitter @DiscoveryenESP, Instagram @discoveryenespanol and YouTube channel: https://www.youtube.com/discoveryenespanol.